Faulty wiring on a dock or boat or in a pool can send an electrical current into the water. When an electrical current occurs in a body of water, the electrical current passes through the body, causing paralysis, and ultimately results in drowning due to the swimmer’s inability to swim anymore. 1. Don’t swim near boat docks or marinas. 2. Before entering a pool with lights, look to see if they are flickering or working intermittently. If they are, do not enter the water. 3. If you feel a tingling sensation (cuts or sensitive skin areas will tingly first), swim away from that area and get out of the pool immediately without touching any conductive metal parts. 1. Only use licensed electricians to do work on the pool. 2. 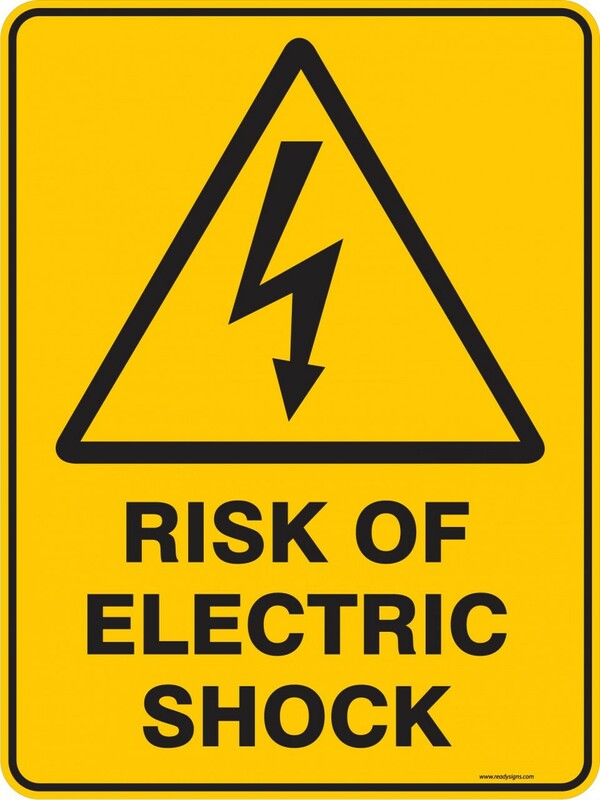 Periodically have your electrical system checked out for safety. 3. Know where the power shut off is and clearly mark it. 4. Be aware of any overhead power lines in the area of the pool that could fall into the pool or onto the deck area. Contact a qualified electrician or the power company if in doubt. 1. Avoid entering the water when launching or loading a boat. Boats can leak electrical currents into the water! 2. Periodically have your electrical system checked out by a qualified electrician. 3. Have ground fault circuit interrupters installed. Only use components that are “marine listed”. Test GFCIs monthly.